Let it be known I never ate ramen in college. My drunken snack of choice when out was a fried chicken place called Time Out where we would get a bucket of bones – the leftovers remaining on the chicken bones after the large pieces of meat were pulled off for proper chicken sandwiches. Or if I decided to have a late night snack at home it was Wheat Thins crackers and Kraft Singles cheese slices. (This was in the Southern US – perhaps you can give me a hall pass for my youthful culinary indiscretions.) I know people bought ramen noodles by the bagful at the supermarket, 4 for $1 if memory serves me correctly, but for me, something about those dried blocks of powdery noodles was distinctly unappealing. I was ramen prejudiced. This from the girl who gnawed chicken bones…I know. But now I see I had a greater purpose when it came to ramen. I was only to discover ramen, the real kind, in Asia – beautiful, delicious silken noodles in unbelievably rich broth with slices of smoky pork. This was no late-night, cash-strapped college student’s meal. This was a surprisingly sophisticated dish with a richness of history and culture that I had to know more about. Turns out, ramen is actually of Chinese origin, despite being most closely associated with Japan. It’s only in the last 60 years that it has taken on the name ramen, before that even in Japan it was called shina soba in Japanese (meaning china noodle). It wasn’t until after WWII when low cost US flour was readily available in Japan that ramen really took off. Today is the everyday dinner food of the average person in Japan, with a bowl costing anywhere from $3 – 10 USD. It’s a kind of Japanese fast food – sometimes even eaten standing up. I even went to a place in Tokyo where I placed my order through a vending machine! 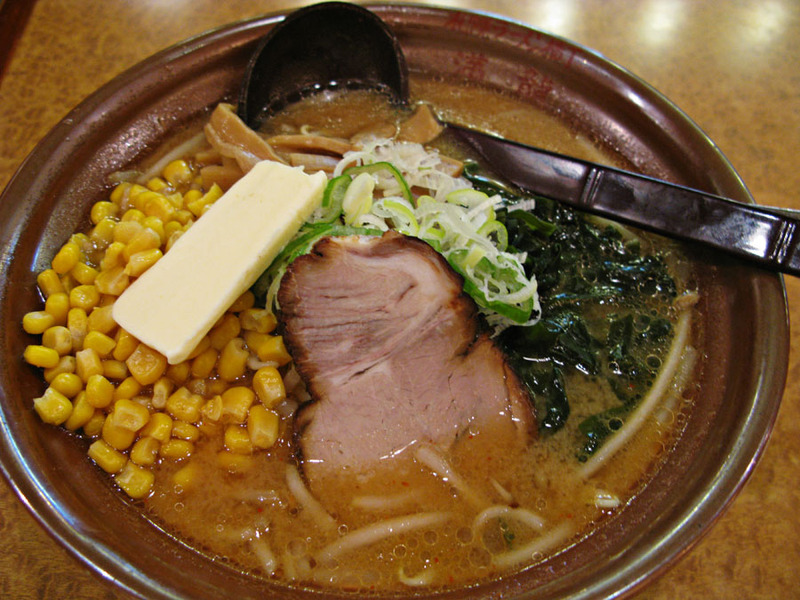 That said, like all food in Japan, ramen is not taken lightly by Japanese chefs. It is a serious dish that many spend a lifetime to perfect. In a general Japanese and a growing ramen specific obsession, we’ve started watching ramen movies. We watched the 1985 Japanese film Tampopo and then the 2008 Ramen Girl movie starring Britney Murphy (don’t judge me – it was research!). 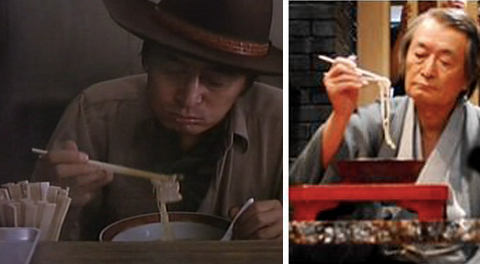 In fact, the ramen expert truck driver in Tampopo is also the wizened, old ramen master Ramen Girl. While 2 very different films, they shared many common elements – a deep respect for ingredients, the notion that the broth is the chef’s own special magic, the idea that the dish can touch the diner deeply and transform their emotions, the role of the ramen shop as a community hub for the neighborhood, the rigor the Japanese put into such a seemingly simple dish to make sure that every single element is perfect… These are all truths about ramen. Even ramen etiquette is a bit specific – slurping is not only allowed but expected (it cools the soup which is generally served at boiling hot temperatures); you must only use the spoon for your broth or you can drink it by lifting the bowl to your mouth; chopsticks are for the noodles, bits of meat and vegetables; do not leave your chopsticks stuck down into the bowl (this represents a funeral ritual in Japan). How can something so basic be wrapped in so much preciousness you ask? Well this is the beauty of all things Japanese – there is a distinct intentionality for all actions and a serious respect for all ingredients and dishes no matter how simple. Well I still don’t know what the cheap stuff tastes like, but I have some restaurant favourites. I am addicted to classic Shoyu Ramen – the thick brownish broth with bean sprouts, boiled egg, konbu and a slice of pork. I love newest comer to the ramen world, Miso Ramen from Hokkaido. And I have recently had the pleasure to experience Tantanmen Ramen in Tokyo – a spicy ramen made whose broth is made with pig bones and is garnished with spicy chili and black sesame oils. And perhaps one of the most special is the Butter Corn Ramen of Sapporo which uses sweet, fresh corn from the region and tops it with a pat of butter. If you want to try ramen, I have a few favourites between Singapore and Tokyo. Since 1995, a fave of Tokyo residents with 20 locations. I like to go to the Karujuku location at 6-2-8 Jingu-mae, Shibuya ku Tokyo and have the Tantanmen and Shoyu ramen here. A bowl will run you anywhere from 730 JPY to 880 JPY. In Tokyo this is one of the more well known ramen establishments. In fact many assert this is the best ramen in Tokyo. I like the Ebisu and Ginza locations (Ginza is an especially good value for that typically pricy neighborhood). They have a nice spicy miso ramen that I always like to order. 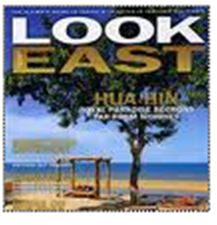 If you cannot get to Tokyo, perhaps you can try the newest location in Singapore at the Mandarin Gallery shopping center. Paul and I ate there recently and had a solid bowl of ramen, although admittedly perhaps not as good as the Tokyo location. I hope to add more to the list, so please do comment with YOUR favourite ramen place in your city. My stomach actually just growled. LOVE ramen…I’m happy to serve as your research assistant. You cannot watch Tampopo without having a steaming bowl of ramen by your side afterwards. Try Ramen Miharu at the Gallery Hotel, 1st floor. Good gyoza, miso ramen and cold ramen dipped in hot broth. 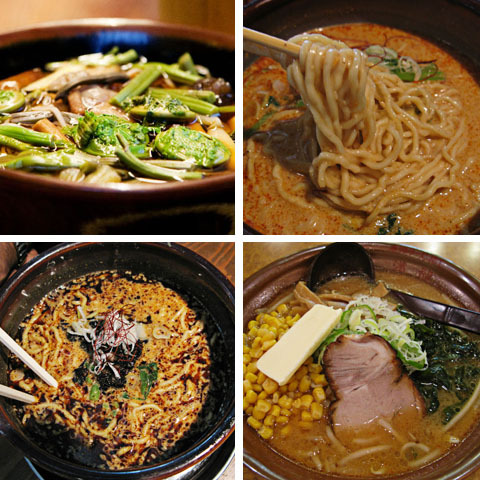 Thanks for the recommendations – have spied your tonkatsu (Maison) and ramen (Ippudo) posts and will definitely give them a go. this is nice post about ramen. Now I am tempted to try it when I have the chance. I used to think that ramen is some cheap instant noodles too. my favourite thus far is the Char Siew Ramen at Santouka Ramen at Central @ Clarke Quay, Singapore. Will add pics and add it to the post above late, but in Singapore Baikohken on North Canal Road is my new favorite. It’s run by Japanese people and is really good. Good gyoza too. There are a bunch of English-language food blogs for Tokyo, and most of us have been to a few ramen places. You’ll find that the vending machine thing is really common, even at the best shops; I think places like Ippudo has ditched the machine to align with their overall classy image. Also, don’t worry about putting chopsticks in the bowl. That’s mostly just for bowls of rice with chopsticks standing straight up in the middle. It’s pretty hard to offend anyone at ramen! There’s a ramen stall in the basement of Roppongi Hills called Ramen Tetsugama that has a pretty amazing tonkotsu soup stock. They serve fresh garlic for crushing and you get to grind your own sesame seeds too.